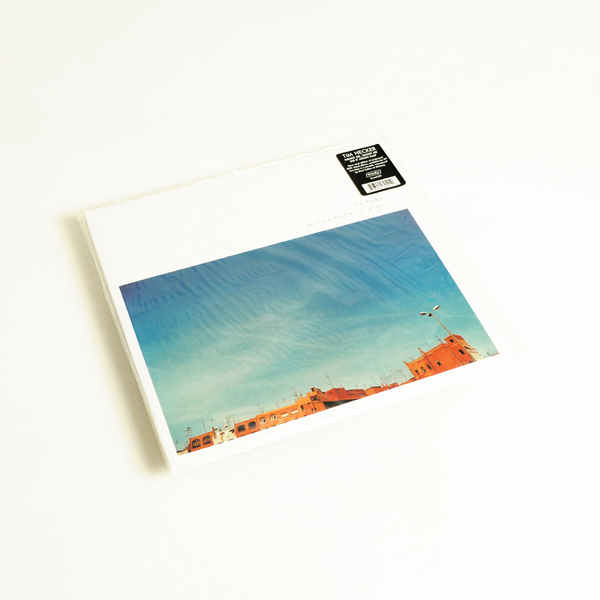 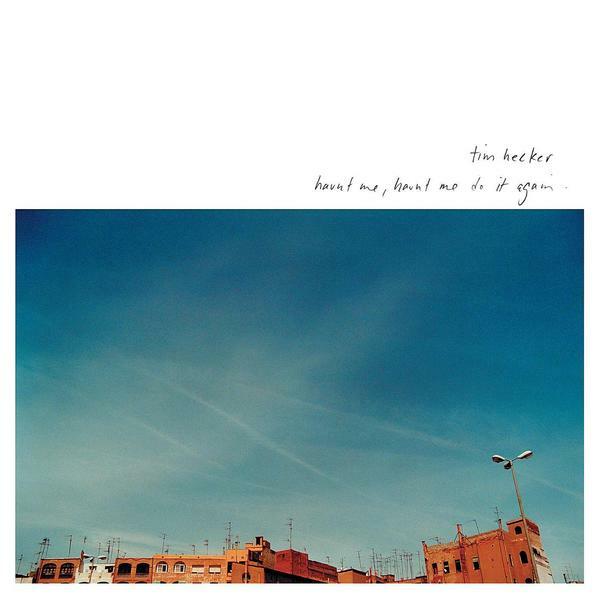 Tim Hecker's 'Haunt Me, Haunt Me Do It Again' was the Montreal artist's first album under his own name (he'd previously released under the moniker, Jetone) and very much sets the blueprint for what was to come over ensuing full-lengths. 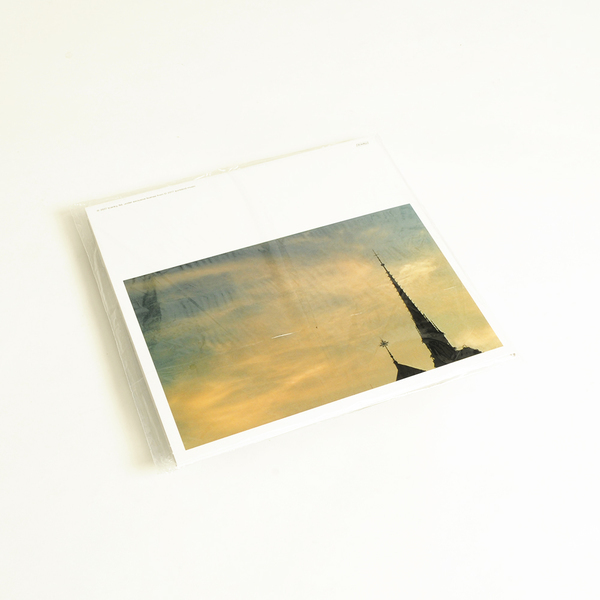 In the early days of his career, Hecker was often compared with Fennesz, with both artists mining a similarly beautiful line in fizzy, glitch-laden digital soundscapes. 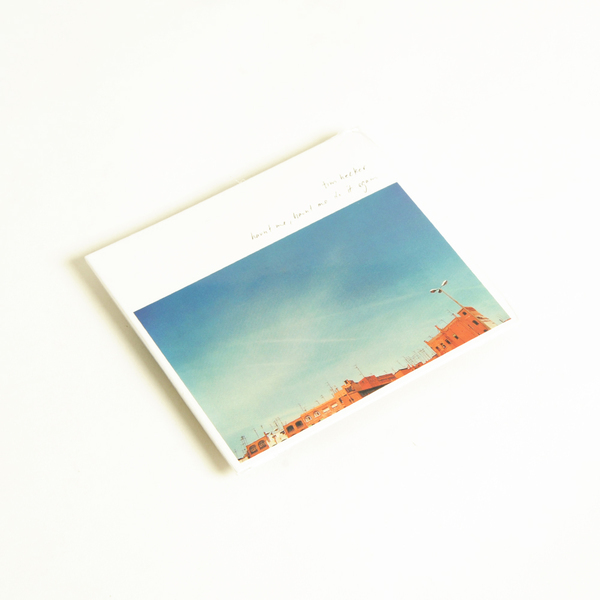 'Music For Tundra' would certainly seem to share the same vernacular as Fennesz's Endless Summer, but Hecker's sound is less song-like in essence, placing greater emphasis on subtle drone variations. 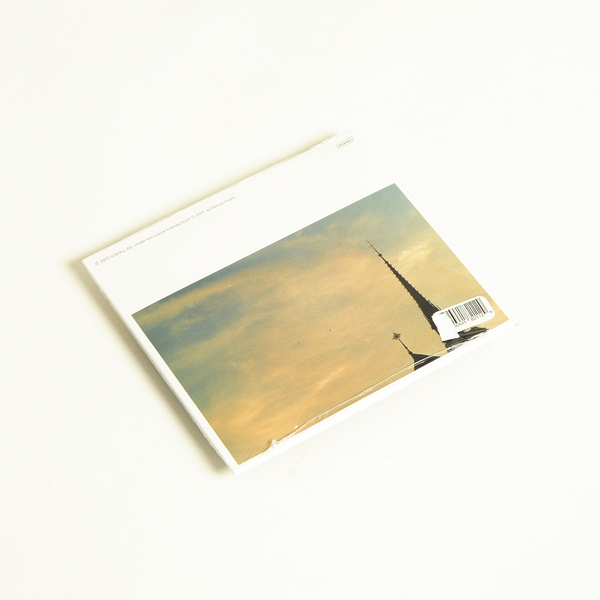 Towards the album's centre, 'The Work Of Art In The Age Of Cultural Overproduction' stands as arguably the album's most impressive entry, intertwining a snarling distortion with granular melodic fragments and vicious, wind-like currents of noise; a sonic conceit that's been refined and expanded by Hecker over the years, but which has seldom sounded better than it does here. 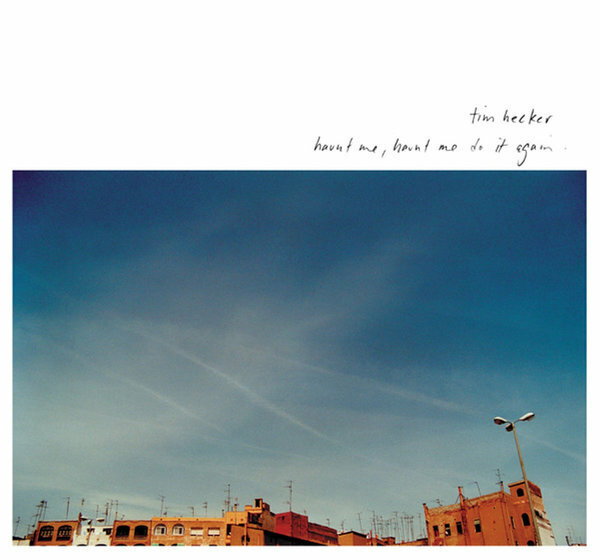 A remarkably enduring piece of work, Haunt Me, Haunt Me, Do It Again has aged well, contemporary electroacoustic drone enthusiasts unfamiliar with it should dive in.